Thames at Mitchell College the only college transition program on a college campus. What if you could “test the college waters” before diving in? Would you like a year to learn strategies to succeed as a college student with learning differences? How does it sound to be away from home, taking some college classes on a college campus — all while living in a small, supportive community? Would you benefit from personalized classes, focused curriculum and regular one-on-one advising with faculty? Are you excited about the prospect of college, but might want to get some practice before it “counts”? How Will Thames Help You Succeed? Thames at Mitchell College is a holistic college transition program for students with learning differences or students who would benefit from additional preparation to succeed in college—and it’s right on the campus of Mitchell College, which has been long-recognized for its innovative support for students with learning differences. 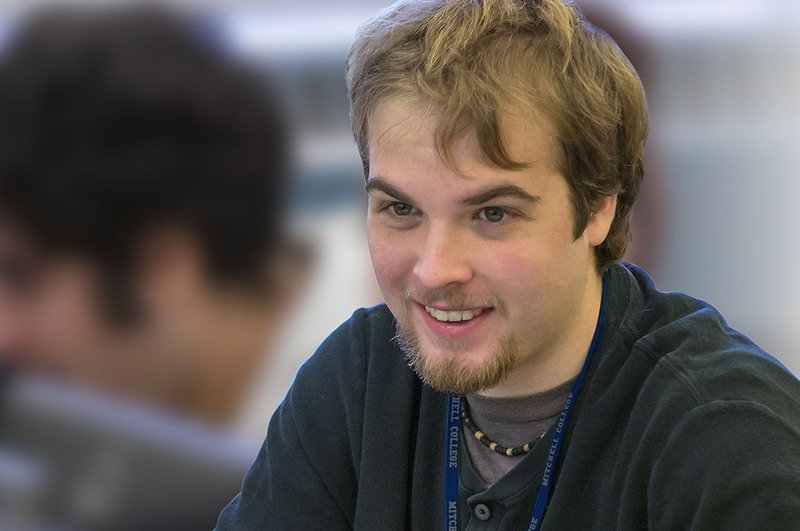 This unique program offers a highly individualized learning environment and a strong social network that feels safe and supportive. Everyone approaches the world differently. At Thames at Mitchell College, we embrace this and would love to celebrate and help develop the power of your unique mind! Visit Thames and take your first step into college. 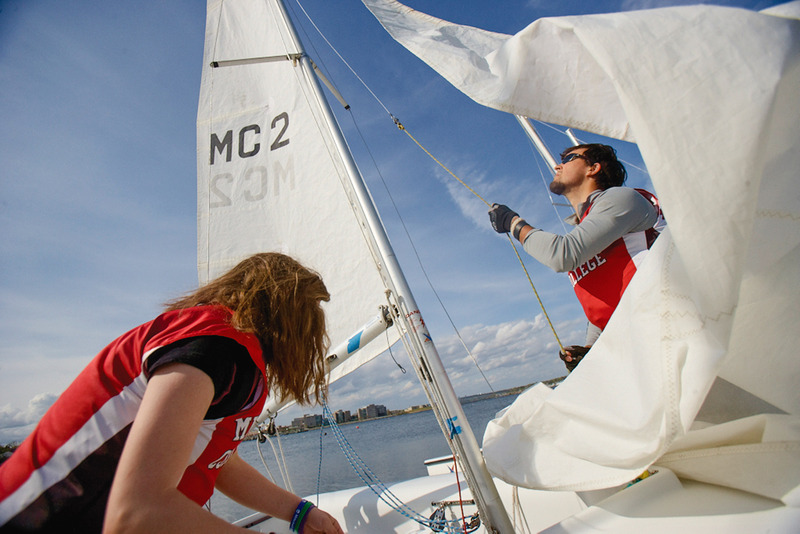 Tour our beautiful campus on the New England shoreline in New London, CT, talk to faculty and staff, and hear success stories from our students. 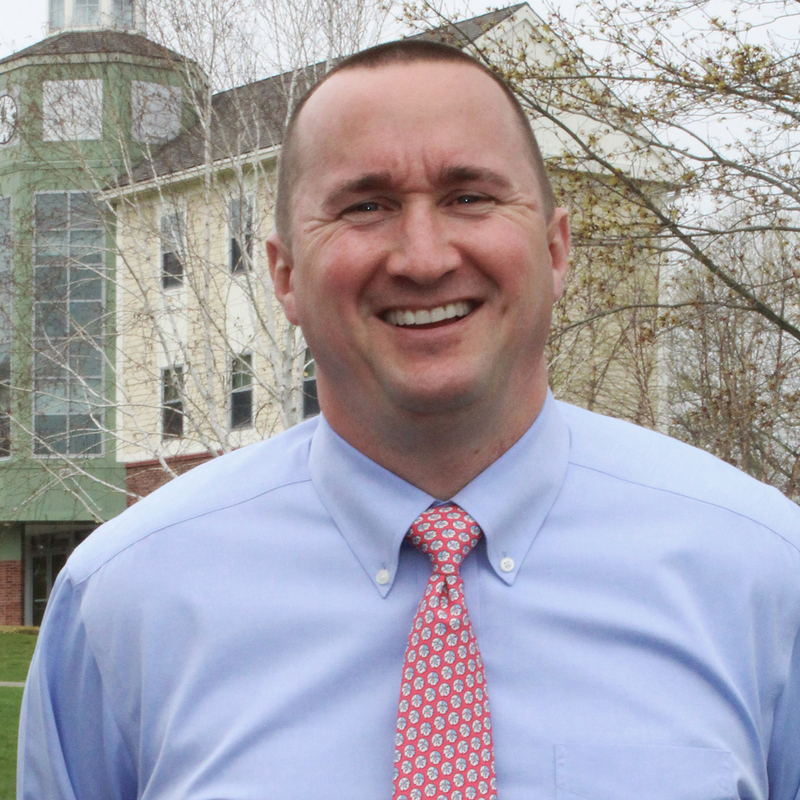 Contact VP of Enrollment Management, Jamie Romeo, at romeo_j@mitchell.edu or 860-629-6213. Thames at Mitchell College is, by design, a residential program and our fee structure is comprehensive. Thames is one of the most cost effective programs of its kind as we provide a high level of academic and social support, individualized attention, skills development, and the opportunity to take college level courses for credit (up to 15 hours) on a college campus. Deposit: Once accepted to Thames, a non-refundable deposit of $1500 is required to accept admission and secure your spot. The deposit is applied to the cost of tuition, room and board.